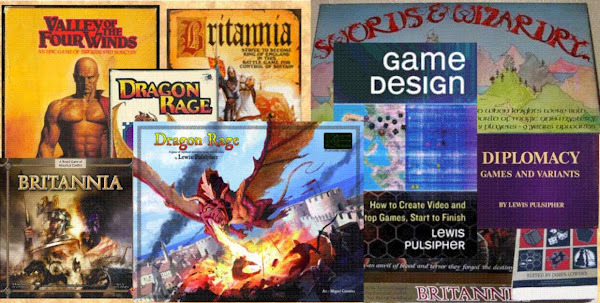 Pulsipher Game Design: Is it Wrong to make a Game too Challenging (or too Opaque)? I find that some people have no idea how different rampant egalitarianism is from the idea that all people are equal under the law. Political Correctness is aimed at squashing merit, squashing capability, squashing any effort to be better. Political correctness is an attempt to interfere with the American right to free speech. It is an attempt to impose the "tyranny of the majority" which the US constitution is designed to avoid. It is part of rampant egalitarianism: make everyone be the same, including their opinions. This is entirely different from the Founding Fathers' idea that all people deserve equal opportunity, rather it's the idea that everyone must be the same. The Founding Fathers didn't want the next Beethoven to be stuck toiling in a field all his or her life. Rampant Egalitarianism doesn't want anyone to be Beethoven (who it must be said, was a pretty strange dude), that's much too different.